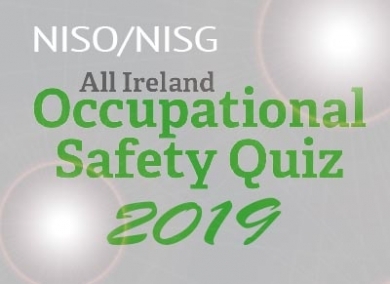 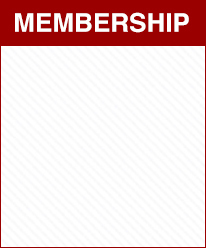 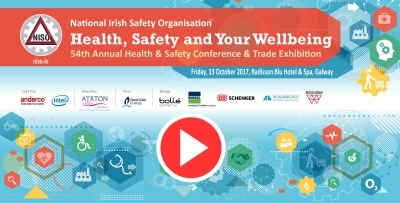 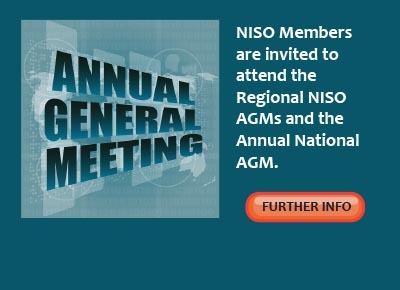 Attend a NISO event – seminar, safety conference, All Ireland Safety Awards – to maintain your expertise of industry issues and legislation. 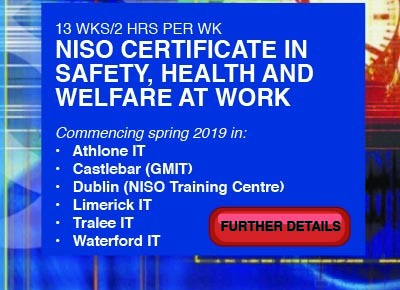 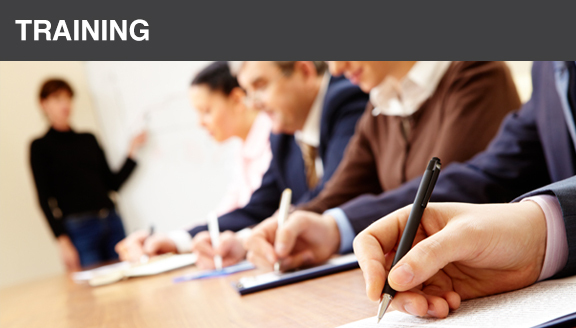 As a student at NISO you’ll be able to apply what you learn in your workplace. 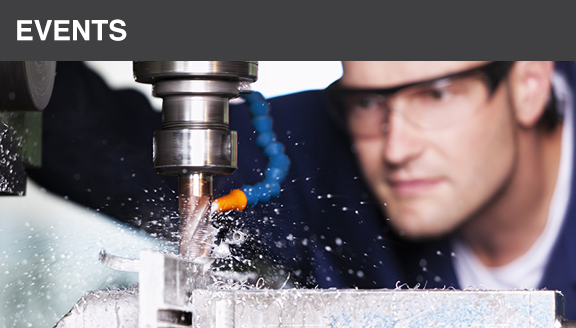 Health and Safety is what we’ve known best for over fifty years. 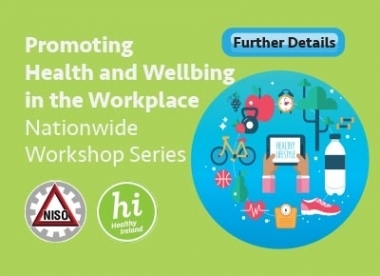 We provide a range of resources: health and safety magazines and articles, health and safety posters and other products, information regarding legislation.